Looks like HR professionals still have more work to do in deciphering what their employees really want. Echoing earlier reports of a disconnect between HR and other staff, a new study has found a gap in perception between the two group of professionals on the state of work-life balance. CareerArc’s 2015 Workplace Flexibility Study found 67% of HR professionals think that their employees have a balanced work-life. 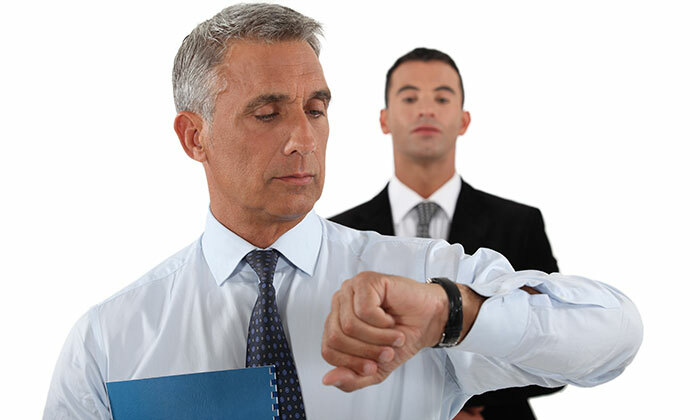 However, almost half (45%) of employees polled in the same survey felt that they don’t have enough time each week to do personal activities. “Companies need to remember that organisations, ultimately, are made up of people,” Robin D. Richards, CEO of CareerArc, said. The survey highlighted technology might be responsible for the amount of work performed outside of the office: A majority of workers (65%) stated their manager expects them to be reachable outside of the office, 9% by email (7% for job seekers at their previous job), 23% by phone (27% for job seekers) and 33% by email and phone (34% for job seekers). From the HR perspective, 64% expected their employees to be reachable outside of the office on their personal time, 18% by email, 3% by phone and 26% by both email and phone. Bosses and employees were also found to be slightly disconnected on their perception of how importance workplace flexibility is to staff. Half of employers ranked workplace flexibility as the most important benefit they believe their employees desire, compared to 75% of employees who ranked it as their top benefit. Employees, job seekers and HR professionals agreed, however, that paid and unpaid time off is most important to employees (72% of HR vs. 79% of employees and 74% of job seekers). Both employees (61%) and job seekers (66%) ranked financial support, such as tuition assistance, as being the most important benefit after time off. With reports constantly pointing out how unhappy employees are, Jerene Ang gives some ideas on how you can turn those frowns upsid..
Find out why Ricoh's direct sales workforce turnover rate has improved from 40% to 25% over the last three consecutive years. ..